I only use Lightroom for my personal photography, opting to stick with Photo Mechanic and Photoshop for all things work, but none the less those results are pretty incredible. 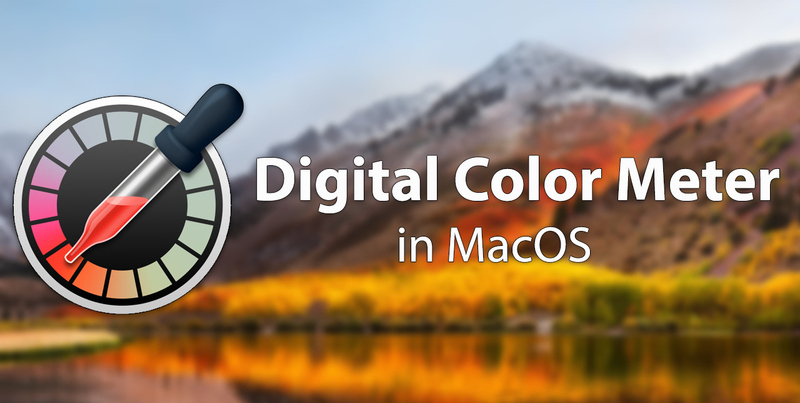 Vincent test’s a wide range of app, everything from Final Cut Pro X to Red Cine-X so really do make sure to go check out his blog post and look at the full set of results. Me, I’m just going to go out and find a cash machine. 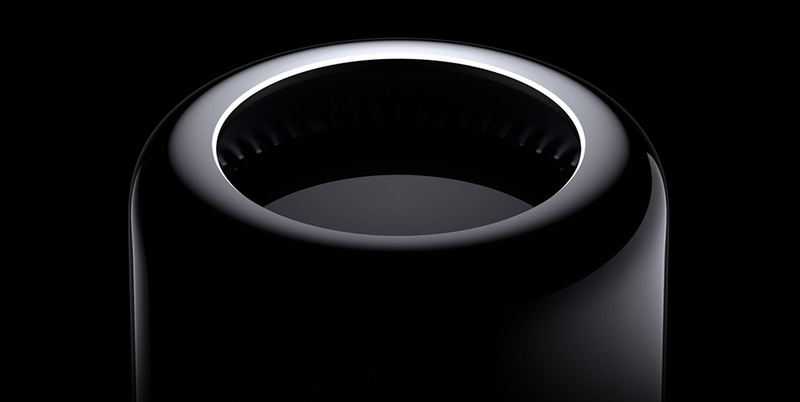 Earlier this week a handful of journalists were invited to Apple’s campus in Cupertino, California for a roundtable discussion on the MacPro.